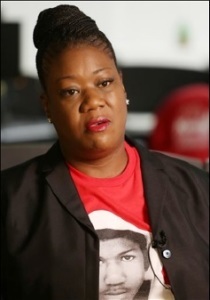 Sybrina Fulton, mother of Trayvon Martin, speaks with the Associated Press in Miami, Wednesday, Feb. 25, 2015. The U.S. Justice Department said Tuesday, Feb. 24, 2015, that George Zimmerman, the former neighborhood watch volunteer will not face federal charges in the shooting death of unarmed 17-year-old Martin. Zimmerman was acquitted in 2013 of second-degree murder. MIAMI (AP) — The mother of Trayvon Martin says she’s disappointed that federal prosecutors decided not to charge a neighborhood watch volunteer with a hate crime for killing her son three years ago. 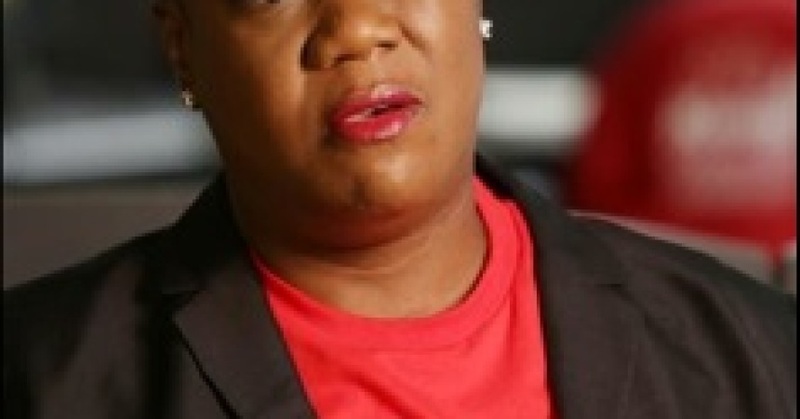 Speaking with The Associated Press on Wednesday before the third anniversary of her 17-year-old son’s death, Sybrina Fulton says she still believes George Zimmerman got away with murder. “He took a life, carelessly and recklessly, and he shouldn’t deserve to have his entire life walking around on the street free. I just believe that he should be held accountable for what he’s done,” Fulton said. “This cloud he was under has been lifted,” West told the AP, adding that he finds it misleading to suggest that charges weren’t filed only because the legal standard for federal hate crime is so tough to meet. “There simply was never any compelling evidence that this was a federal hate crime. Race played no role in it whatsoever,” West said. The February 2012 confrontation began after Zimmerman spotted Martin walking through the neighborhood, returning to his father’s home after buying candy and a soft drink at a convenience store. Zimmerman called 911 to report a suspicious person, and got out of his car to follow Martin despite being warned by the dispatcher not to. Zimmerman did not testify at his trial, but he told investigators he feared for his life as Martin straddled him and punched him during the ensuing fight. “I want to see people held accountable for what they’re doing. It’s just upsetting to know that a person can shoot and kill someone and justify it,” Fulton said. She’s also watching to see how the Justice Department handles other high-profile killings of unarmed blacks. Decisions are pending on whether to charge police in New York and Ferguson, Missouri with depriving the victims of their civil rights by using excessive force in the course of duty. 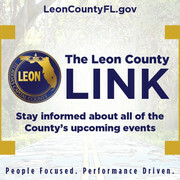 Mike Schneider in Orlando contributed to this report. This report reprinted with permission from the Associated Press and the Black Press USA.